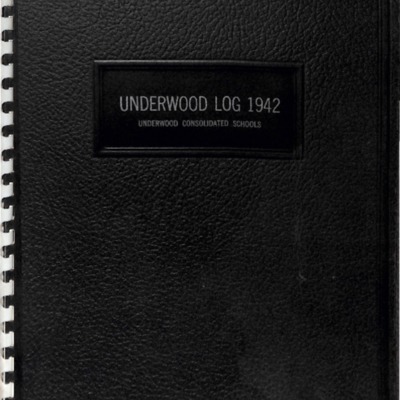 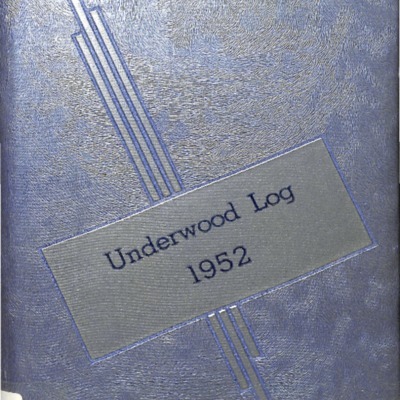 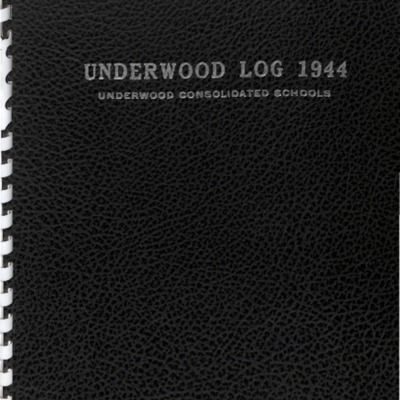 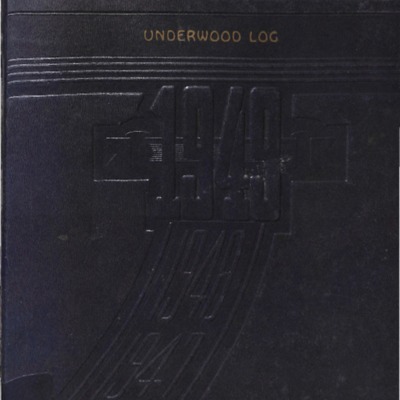 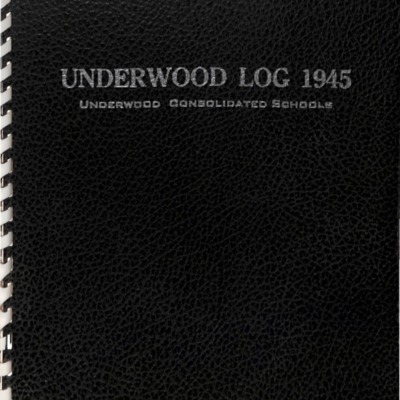 Yearbook (annual) of Underwood High School. 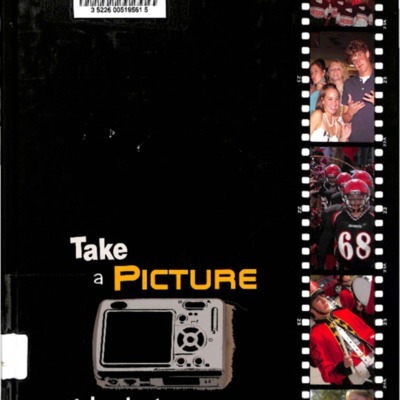 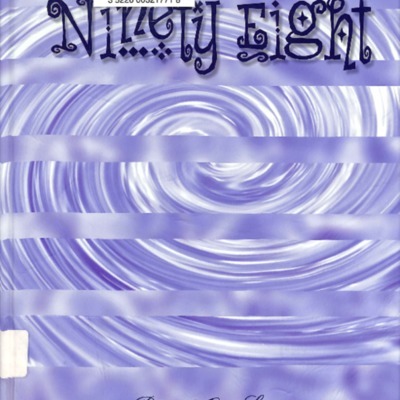 2005 Yearbook (Annual) of Iowa School for the Deaf. 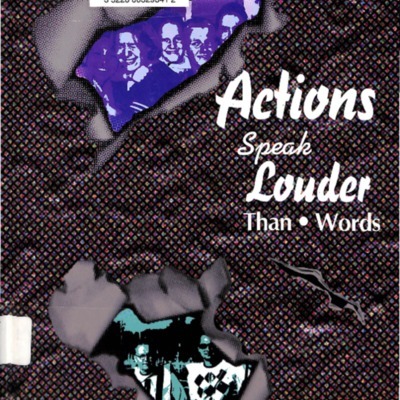 2004 Yearbook (Annual) of Iowa School for the Deaf. 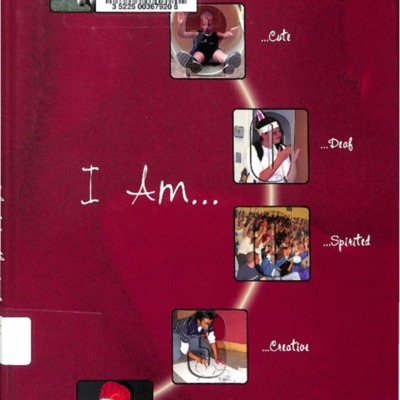 2003 Yearbook (Annual) of Iowa School for the Deaf. 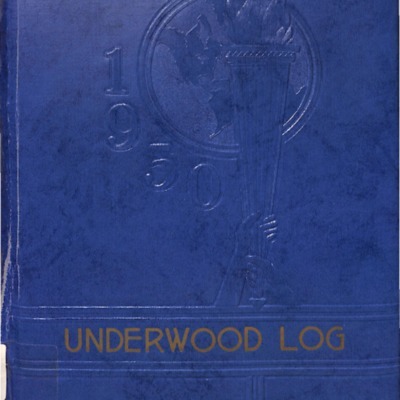 2002 Yearbook (Annual) of Iowa School for the Deaf. 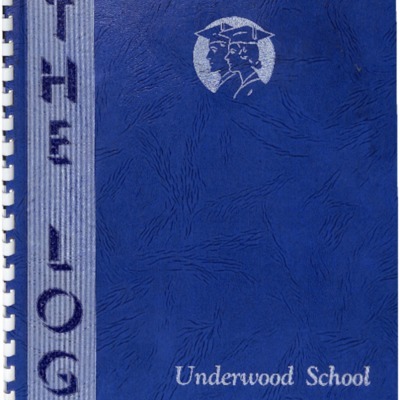 2001 Yearbook (Annual) of Iowa School for the Deaf. 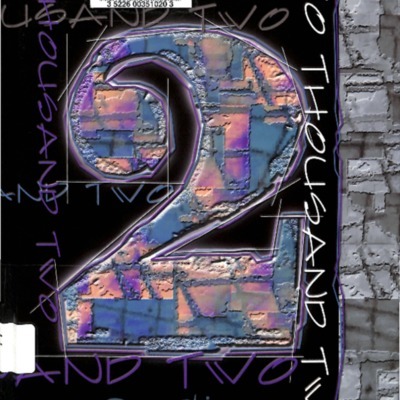 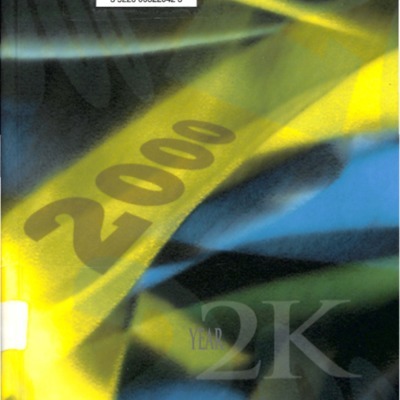 2000 Yearbook (Annual) of Iowa School for the Deaf. 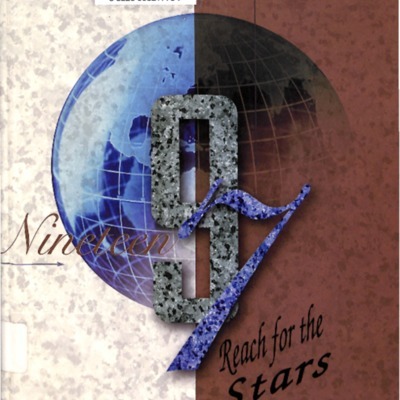 1998 Yearbook (Annual) of Iowa School for the Deaf. 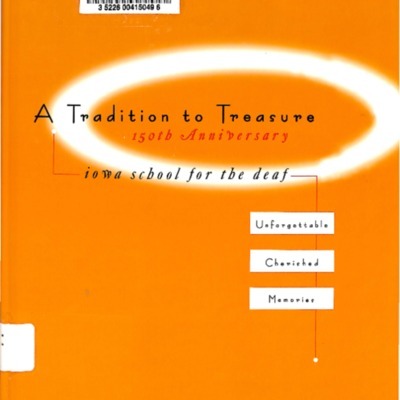 1997 Yearbook (Annual) of Iowa School for the Deaf. 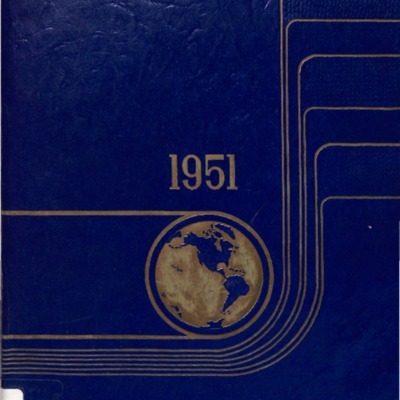 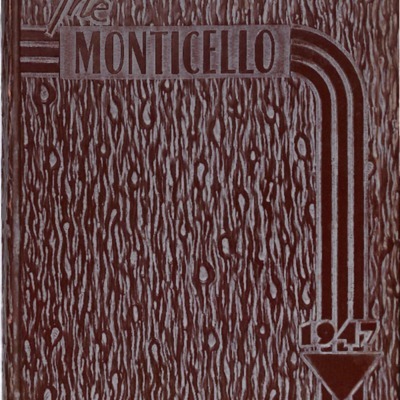 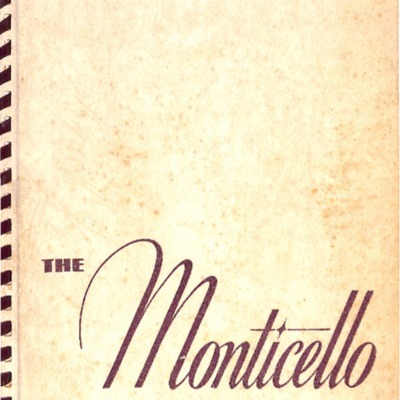 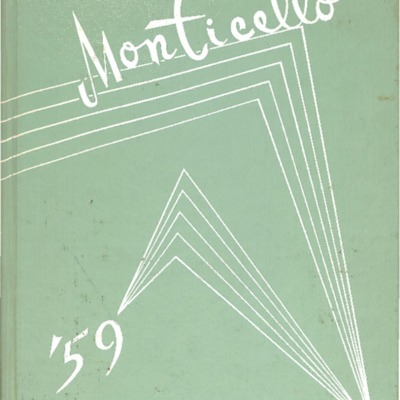 1947 Yearbook (Annual) of Thomas Jefferson High School.